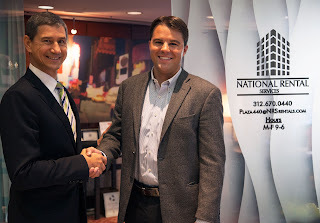 Editor's note: Today’s guest blogger is National Rental Services’ (NRS) CIO/CMO, Louis Gouletas, who worked with Newmind Group to deploy Chromeboxes at NRS offices. See what other organizations that have gone Google have to say. 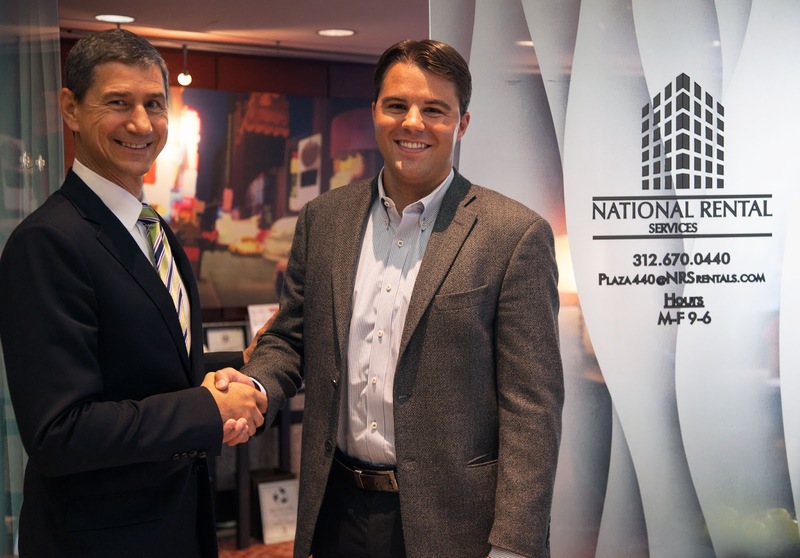 When my partner and I acquired NRS, a property management service company based in Chicago and Orlando, we knew we wanted a simple and cost-effective IT environment. In the past, I experienced the pain and expense of running physical servers and time-consuming networks. I also had to deal with crashes and viruses. I wanted to have more time to add value to the business instead of dealing with day-to-day IT hassles. We decided to turn our IT infrastructure over to experts. We accelerated our move into the cloud with Google, and partnered with Newmind Group, a managed IT and cloud services provider, to help with our transition. We were especially excited about our new customer kiosks, based on Chromeboxes running Managed Public Sessions, that we’ve installed in each of our offices. We’ve set up several Google devices in each office that allow potential renters to peruse properties complete with floor plans, HD photos, videos and 3D panoramas we create using Google Photo Sphere. If renters want to tour a property in person, the system is linked to our Google Calendars, so they can schedule a viewing on the spot with an agent. Renters can also start the application process, submit a maintenance request or pay their rent using our kiosks. We manage over 1,000 bank transactions each month, so security is very important to us. We’ve enabled Managed Public Sessions mode via the Chrome Management Console, which allows us to whitelist and blacklist sites and automatically wipes all of a users data at the end of their session. Internally, with Chrome for Business and Google Apps, we have virtually everything we need to maintain company productivity, from managing billing using Google Sheets to holding virtual company meetings via Google Hangouts on a weekly basis. At NRS, one person is now able to accomplish the work of what previously required multiple IT personnel, and we are able to offer both our property owners and renters better service at more competitive prices. We plan to use our Chromeboxes, Chromebooks, and Nexus devices to maximize productivity for our staff as we continue our progress toward a 100% cloud-based company.